What does “al primo” mean? 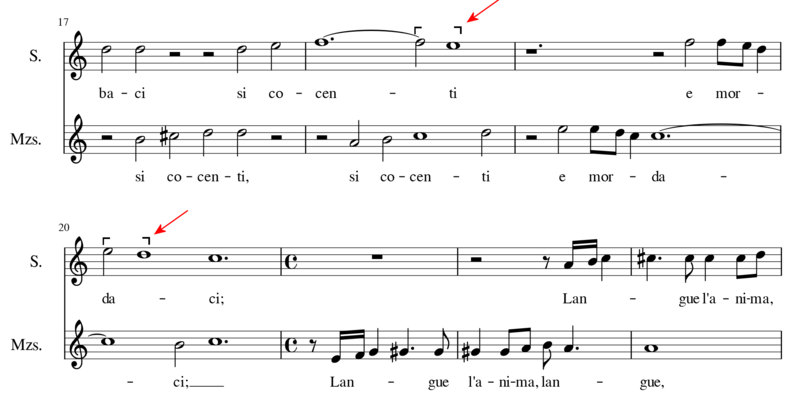 What do Single brackets on notes in guitar music mean? What does a percentage sign with a number in brackets above mean? What do square brackets above the bottom staff mean?